You, too, can Ace three days at Haute Route Asheville! 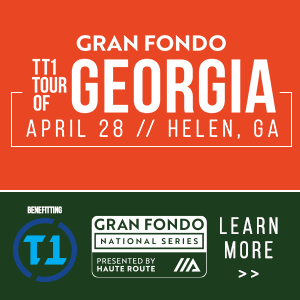 Welcome to Gran Fondo USA >> You, too, can Ace three days at Haute Route Asheville! Asheville features small, twisting and turning tree-lined quiet roads, similar to European riding, which is part of the reason that its drawn professional cyclists to North Carolina for decades. The terrain is stunning, demanding, and a ton of fun to experience on a bicycle! Choose the distance that suits you best, the pace you want to go, and the people you want to ride with. 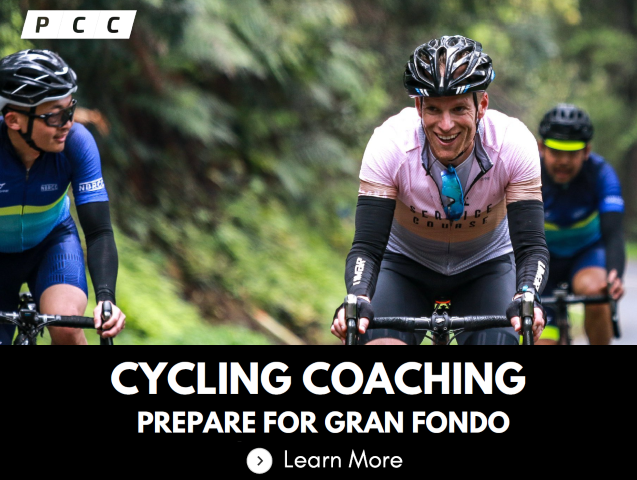 Haute Route Asheville is offering two options to cater for a wide range of cycling abilities (and form). 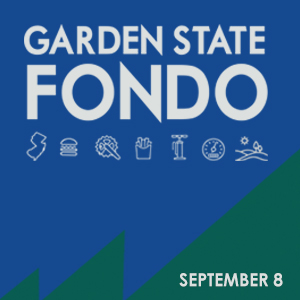 The Compact course is 55-60 miles and 3,500 - 6,000 feet of climbing for Stages 1 and 2. 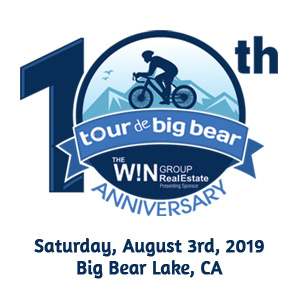 The Original course is 95-105 miles and 9,000 - 11,000 feet of climbing for Stages 1 and 2. Stage 3 is a time trial on the final day tackles one of the most popular local climbs. From the hub at the Official Riders’ Hotel in Asheville, Original course riders will tackle 207 miles and more than 20,000 feet of total climbing over three stages. 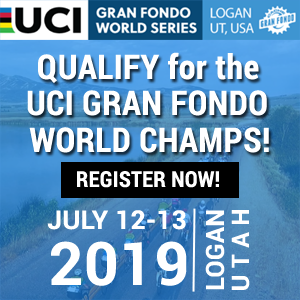 Compact course riders will take on 118 miles and nearly 11,000 feet of climbing over three stages. May in the southeast United States is typically hot and humid, but one of Asheville’s great qualities is that the temperatures are a bit cooler during the spring and summer. In addition, the lush forests provide for plenty of shady tree cover. Nevertheless, if you’re not accustomed to humidity you will want to pay close to staying well hydrated throughout the weekend. To create a special event for you, Haute Route Asheville secured a rare permit for the Blue Ridge Parkway, as well as an opportunity to ride through the famed Biltmore Estate, the largest privately owned house in the USA. The first stage heads north and east of town to circumnavigate Mt. Mitchell, the highest peak east of the Mississippi at 6,683 feet, and experience the incredible Blue Ridge Parkway. The parkway, which is America’s longest linear park, runs for 469 miles through Virginia and North Carolina. It runs mostly along the spine of the Blue Ridge, a major mountain chain that is part of the Appalachian Mountains. Course Preview Video: The Compact course is perfect for riders who want to experience the amazing North Carolina scenery while riding fewer miles with less climbing. 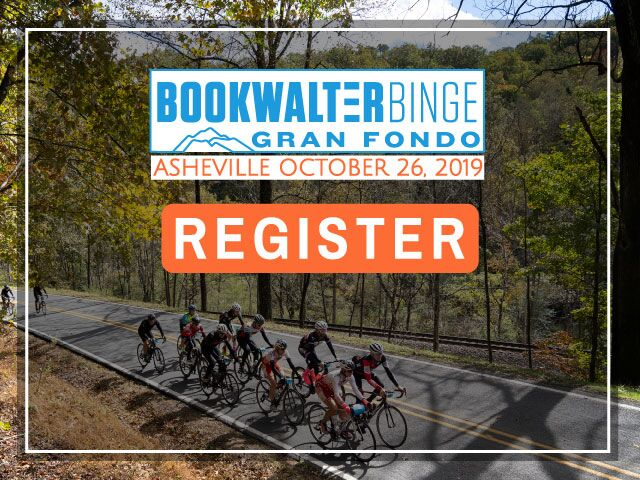 After an afternoon and evening taking in the galleries, breweries, and restaurants in Asheville, Stage 2 loops through the historic Biltmore Estate before heading west to tackle a route that challenges current and retired World Tour Pros Brent Bookwalter and Matthew Busche. Course Preview Video: The Original course starts with two big days of riding in the Blue Ridge Mountains, including a 33 miles of exceptional views from the Blue Ridge Parkway on Stage 1. Stage 2 begins with an exclusive ride through the Biltmore Estate. The time trial on the final day tackles one of the most popular local climbs up Town Mountain. 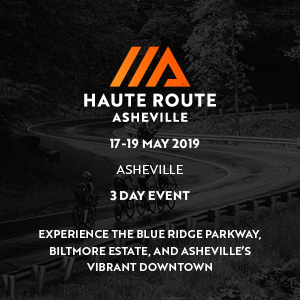 Haute Route is renowned globally for its world class organization and support, leaving you to concentrate riding, working in a team, making new friends and soaking up the scenery by day and enjoying Asheville with its many bars and restaurants at night. Out on the road you’ll benefit from marshaled and marked courses, safety and medical motorcycles and vehicles on course, Mavic mechanical support, medical team available 24 hours a day, Live timing system, Fully staffed and stocked feed stations and Professional photographers on course. 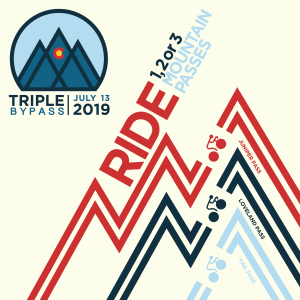 After the pedalling is done you can relax with Post-stage massages, Great post-stage meals, Opening and Closing Receptions, Secure Bike Park in event village, and a Bike wash area. Every stage will include Daily rider briefings, Detailed road book and Daily and GC ranking and awards. You’ll also receive an Haute Route Backpack and great Goodies from partners. The Asheville Regional Airport (AVL) is 17 miles south of Asheville, 20-30 minutes travel time. Allegiant, American, Delta, Elite Airways and United service this airport. Haute Route Asheville is proving a popular event, and there are still a limited number of entries left. Premium accommodation packages at the Official Rider Hotel are now SOLD OUT. There are a limited number of Classic accommodation packages available. The Classic Package hotel is located at ¼ mile from the Official Host Hotel and the package includes breakfast every morning. 3 nights from 16/05 up to 18/05 with single, twin, and double rooms. 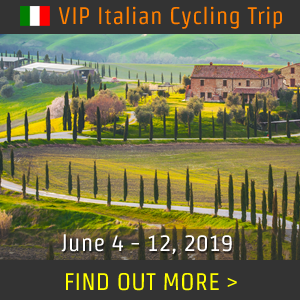 Enter as an individual and join hundreds of riders from across the globe to live the cycling adventure of a lifetime or why not sign up as a Duo (team of two cyclists). With just over a month to go, the event is likely to sell out in advance, so don’t delay, register now to secure a place, you won’t regret it!